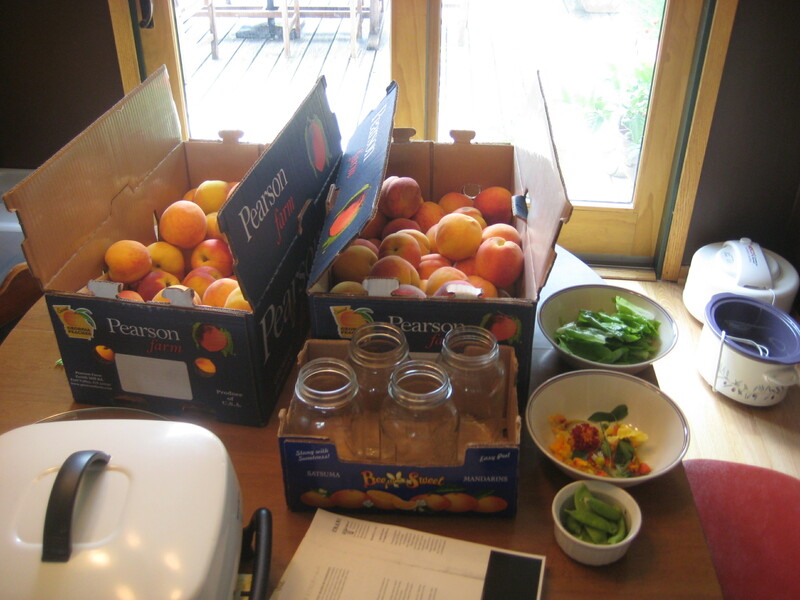 I’m feeling very blessed over here as I process the fruits and veggies we’ve purchased as well as the bounty from our garden. God is providing for our earthly needs in a very lavish way this year! 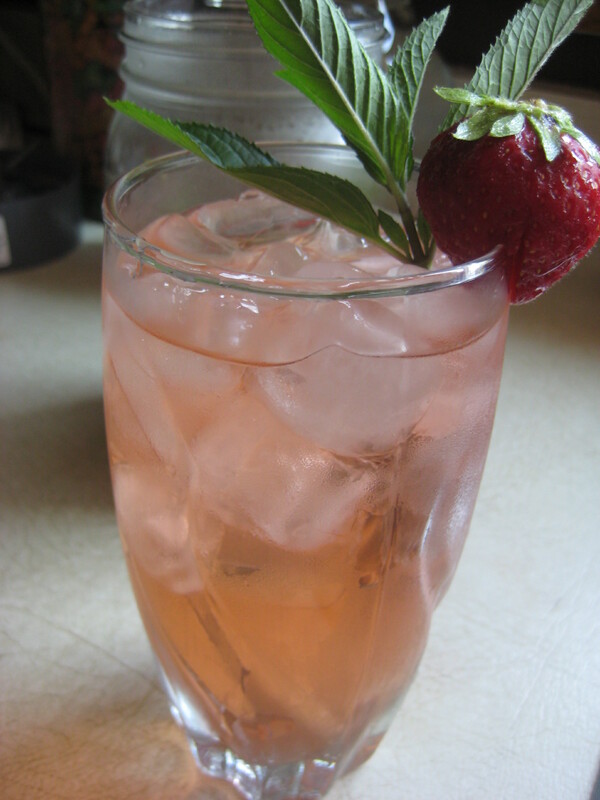 I’m working around the clock on peaches and blueberries, dehydrating chamomile and mint teas, eating out of the garden every day and sending my kids out for hours of snacking fun in their own backyard. 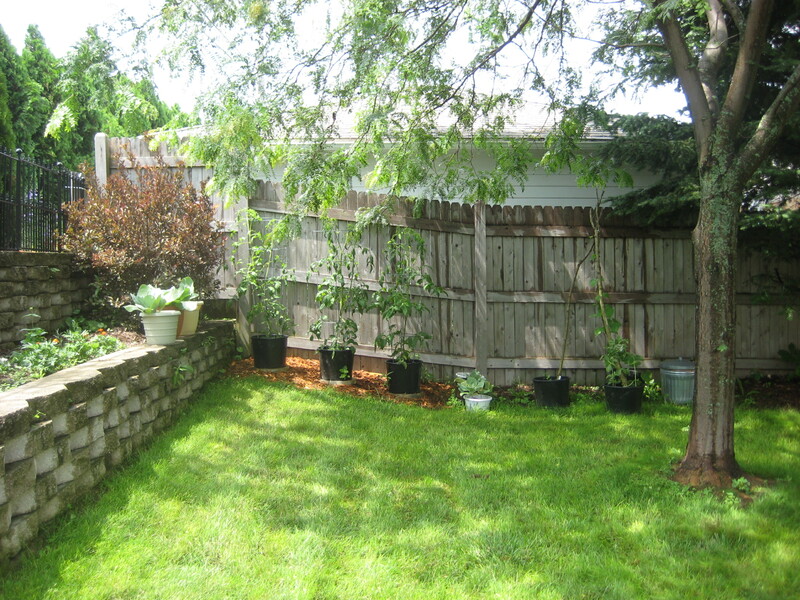 Here is a glimpse of the garden. These photos have been taken over the last month or so. 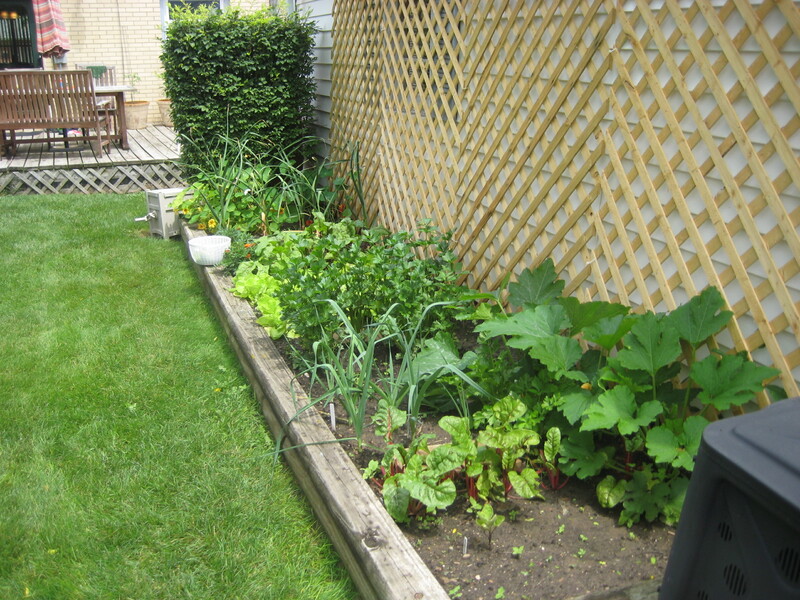 The lettuce patch in mid-June. 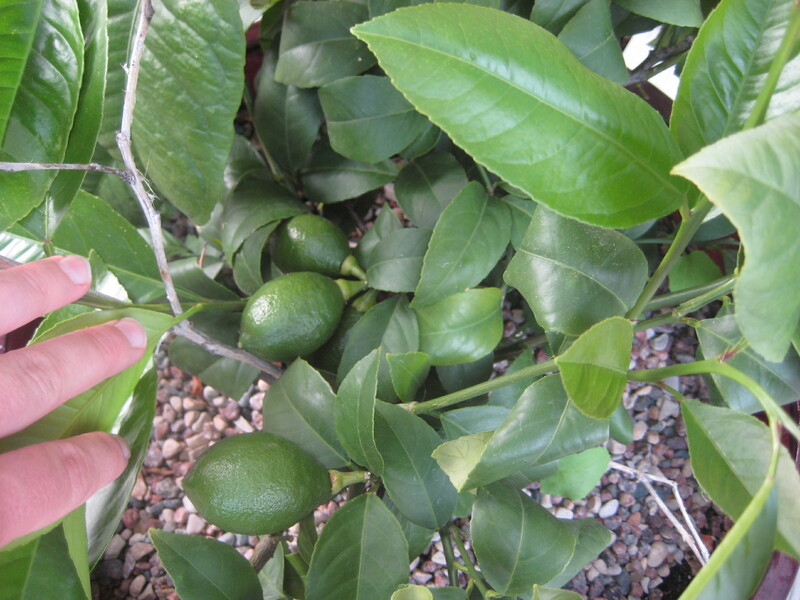 The lemon tree in mid-June, full of big, healthy, growing lemons! 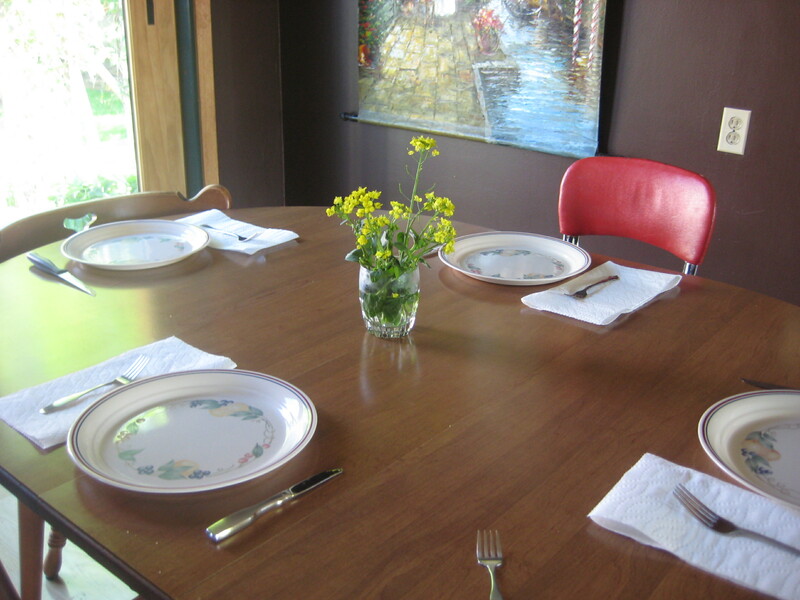 When my pak choy bolted instead of developing a head, I used the flowers to decorate the dinner table. 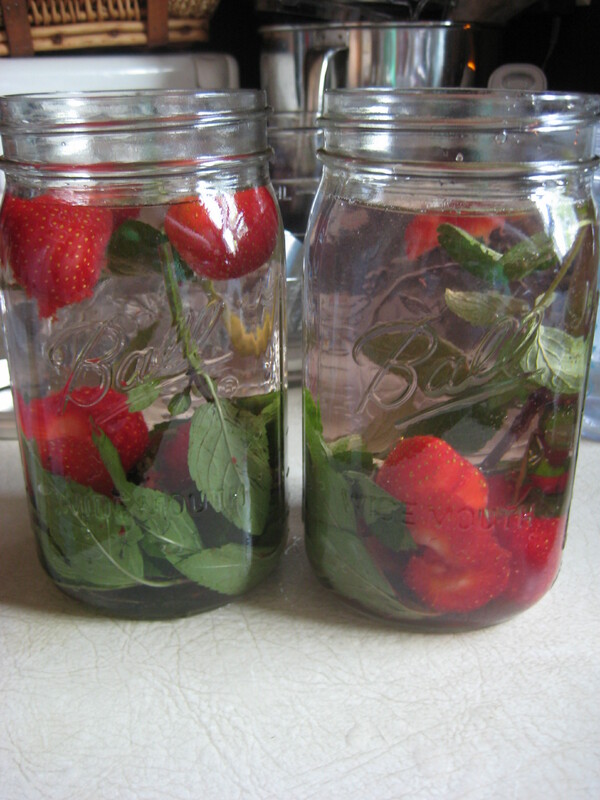 The finished strawberry mint infused water was completely refreshing. 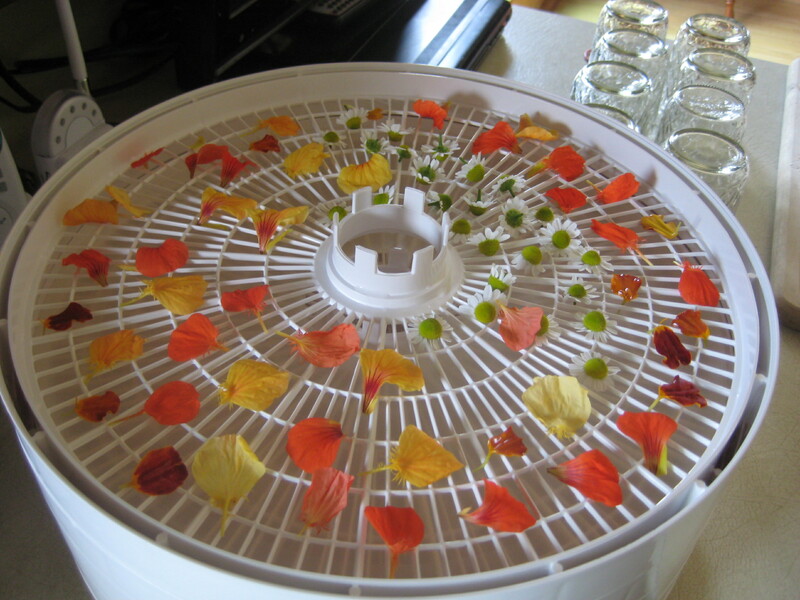 Making flower confetti in the dehydrator. Will use this to top salads, appetizers or even ice cream. 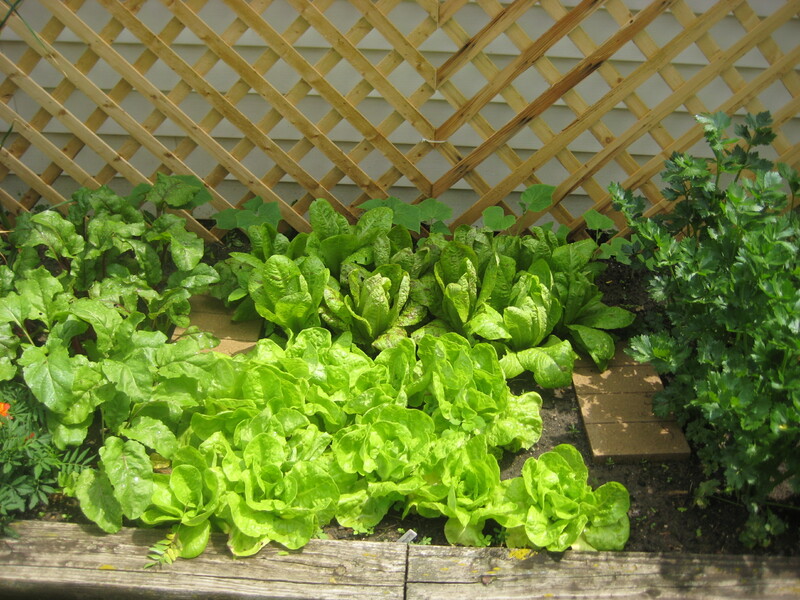 The lettuce patch on July 8th. 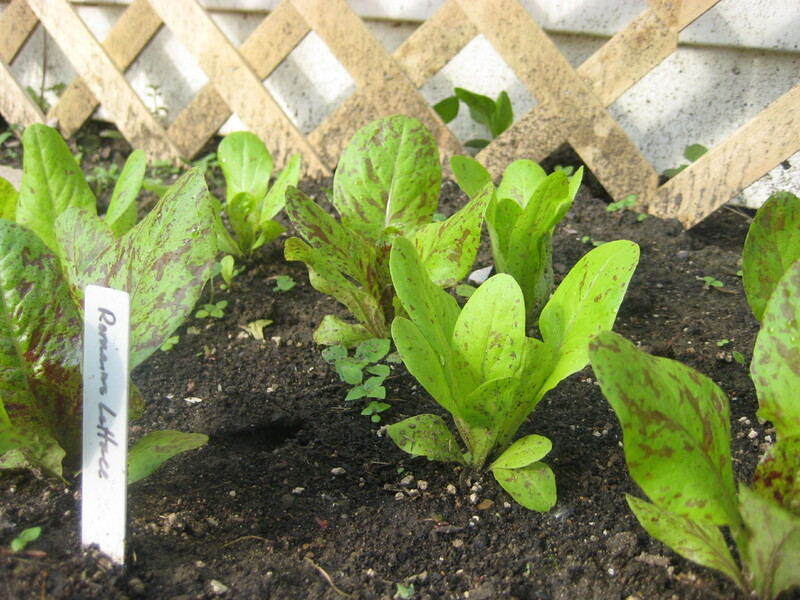 Big, beautiful heads of romaine and butter lettuce. Now I have to eat them before they bolt. My experiment with these buckets is a complete success. 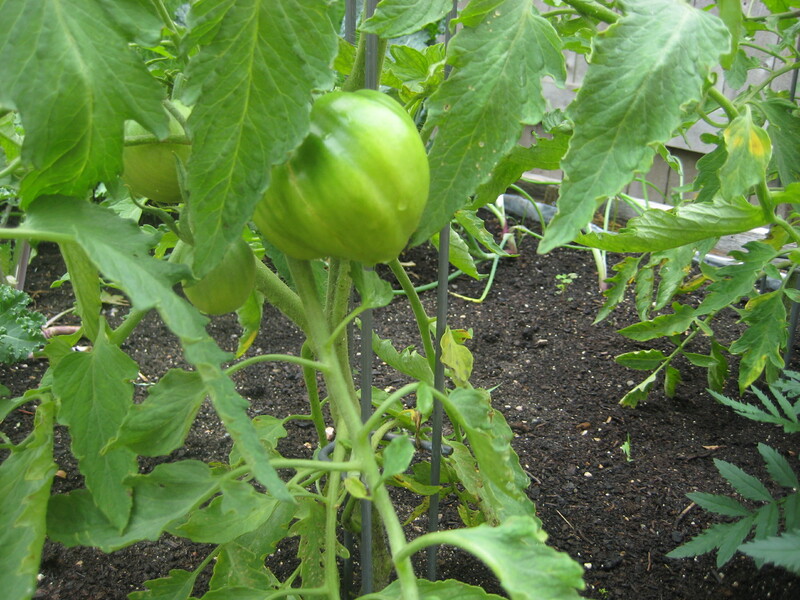 Amish paste tomatoes, purple runner beans and fava beans are thriving. Everything is growing so well in this warm weather with near daily bursts of well-timed rain. 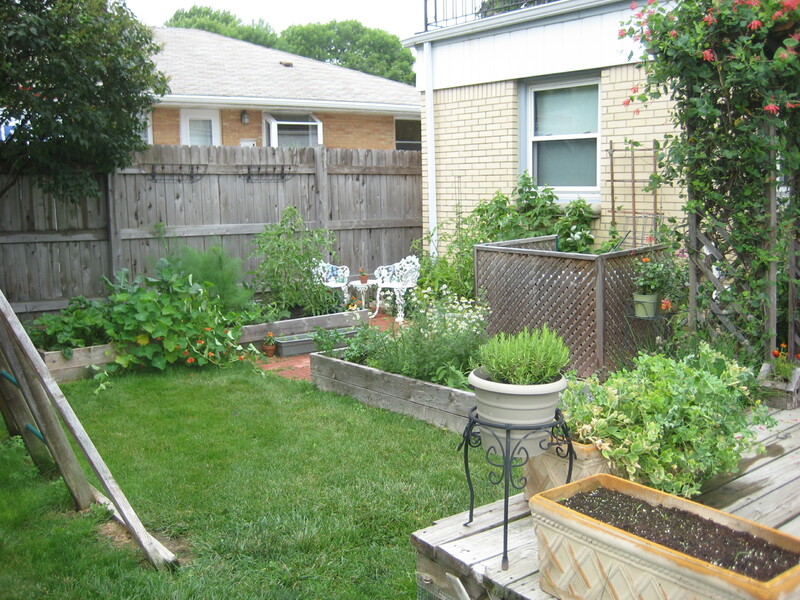 A view of the patio garden area. 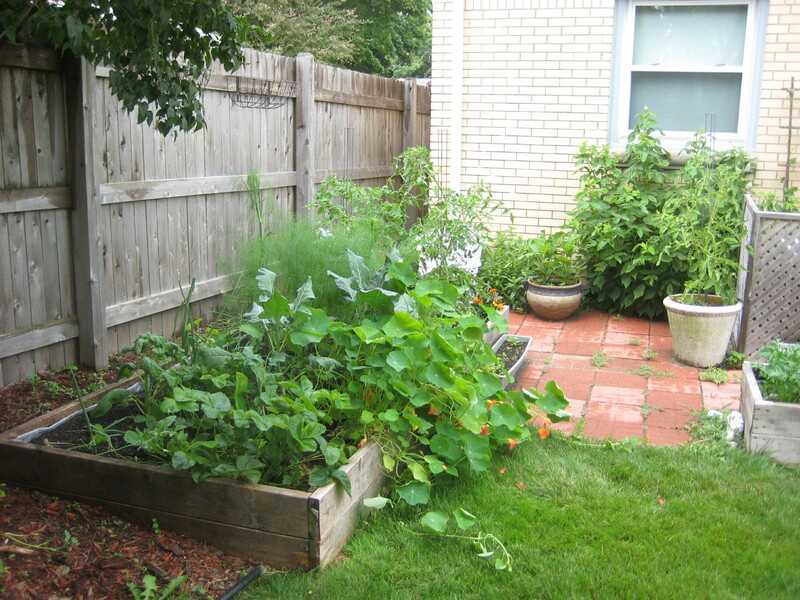 Nasturtiums spill into the yard while fennel and tomatoes are getting very tall. 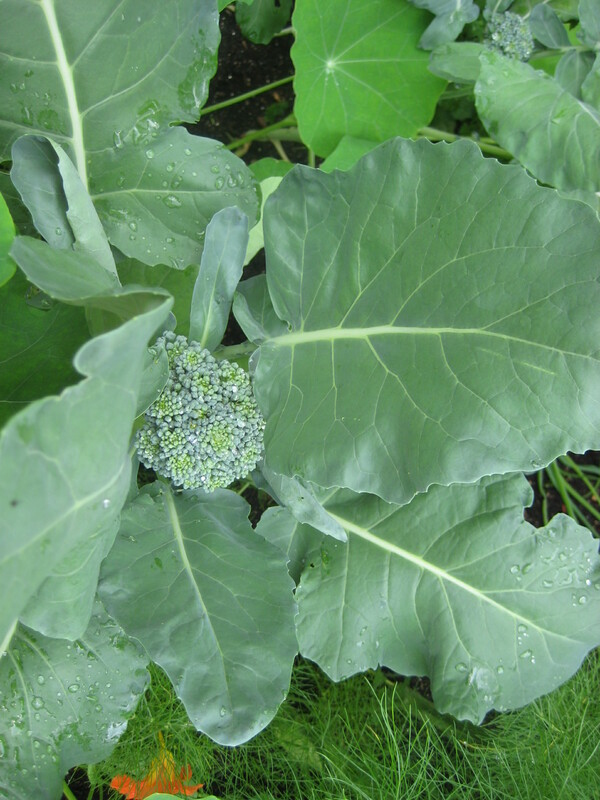 My first attempt at growing broccoli seems to be going well. 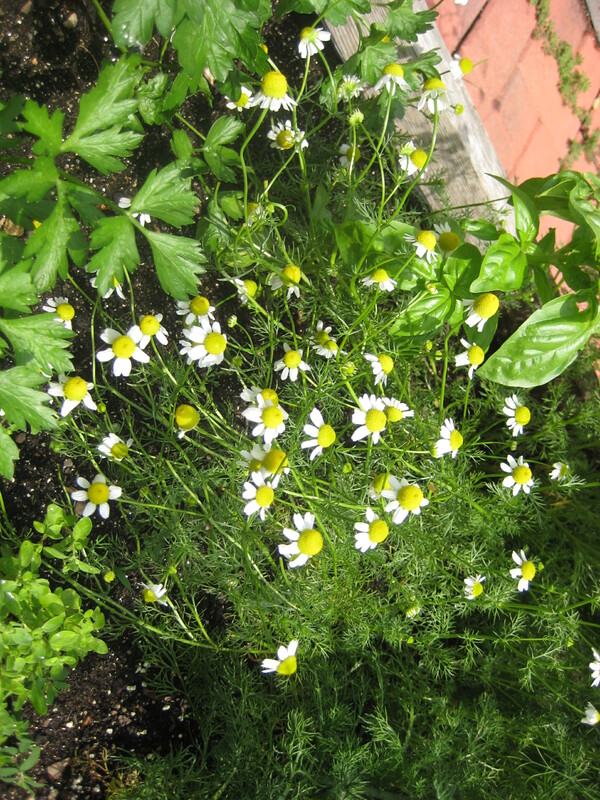 A healthy crop of chamomile. 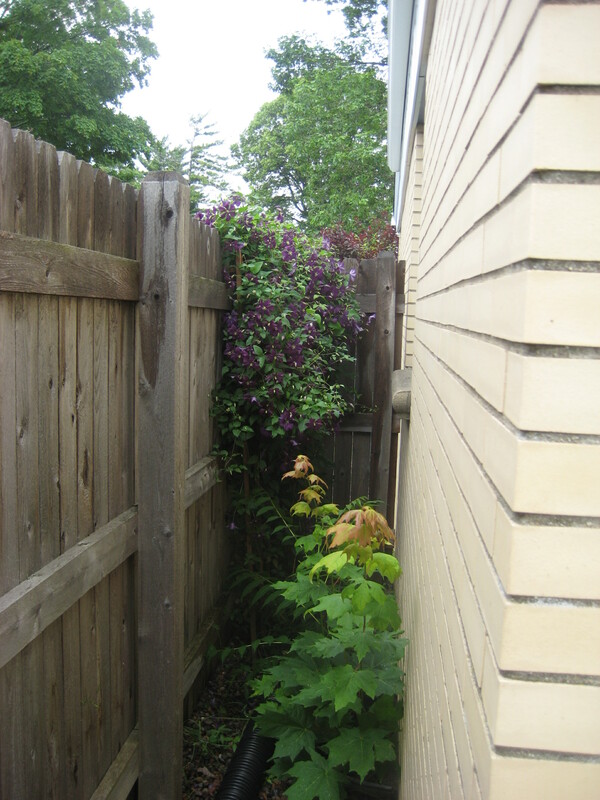 The purple clematis vine I planted after my daughter was born almost four years ago has really taken over the space–in a good way! The view from the window in the nursery is so pretty. 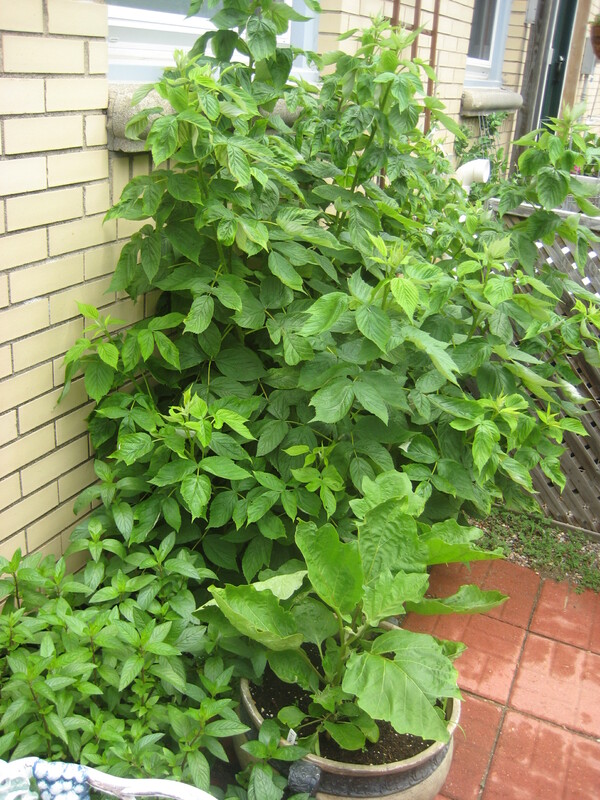 Mint in the left foreground, eggplant in right foreground and raspberries in the background. 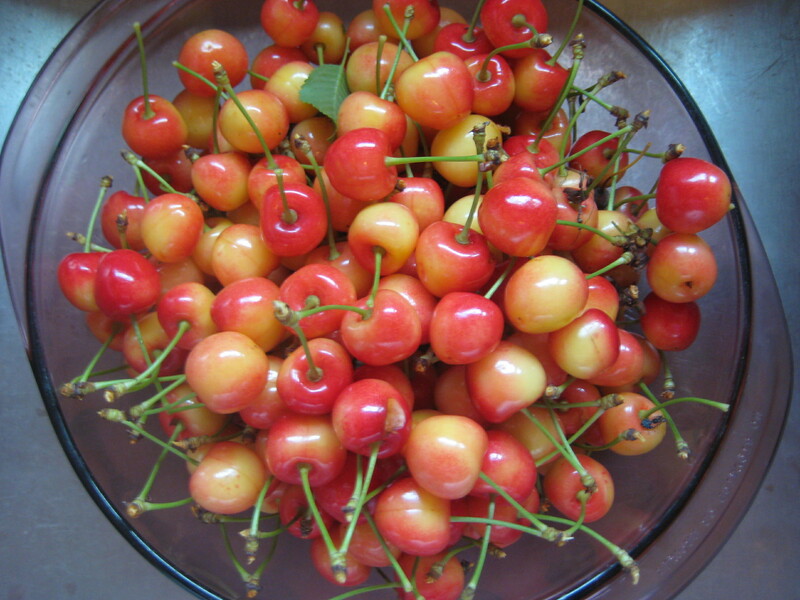 Cherries gleaned from the neighbor’s tree. Aren’t they beautiful?